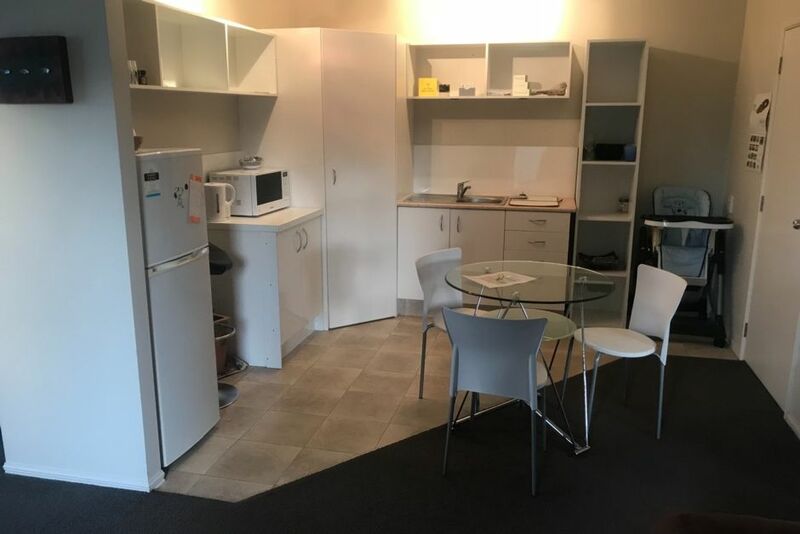 Situated in a quiet family orientated cul-de-sac, a cosy semi-modern one bedroom granny flat attached to main house just ten minutes stroll from Papamoa surf beach, near the surf club. Also 10-15 min walk to the Papamoa Plaza, Pap Tav or Fashion Island shopping while Tauranga and Mt Maunganui are a short drive away. Bathroom with shower that has wheelchair access and toilet. Small open plan lounge with heat pump/air conditioning unit. Kitchen is without a stove but has fridge, a microwave, a fry air and two element plug in and a BBQ is also available for your use. Queen bed and fold out sofa in living area. Please be respectful of the neighbours. Off street parking available for one car. Please bring your own towels. Great place to stay. Lovely hosts and very accommodating. Love the fact my little dog was safe and able to relax into a new environment. Would recommend to anyone wanting a stay here. Thank you Summer. Clean, tidy and convenient unit, it had everything we needed. Clean, tidy and convenient unit, it had everything we needed. Short drive to the Mount and Tauranga. Great heat pump which kept us warm during the chilly evenings. Neat tidy unit well outfitted. Neat tidy unit well outfitted. We appreciated the enclosed yard for our little dog. Reasonably close to the beach and the Plaza. A variety of takeaways close and some good coffee in the cafes.